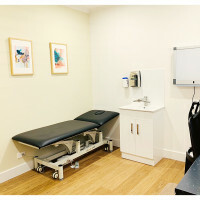 Med Estate is a global directory, dedicated to medical rooms for rent. 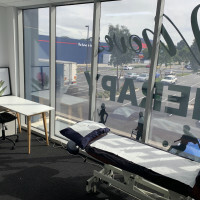 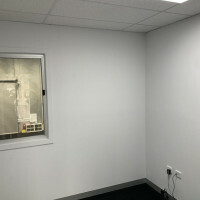 If you have a spare treatment room that’s available for lease or hire, signup now and list your room for free. 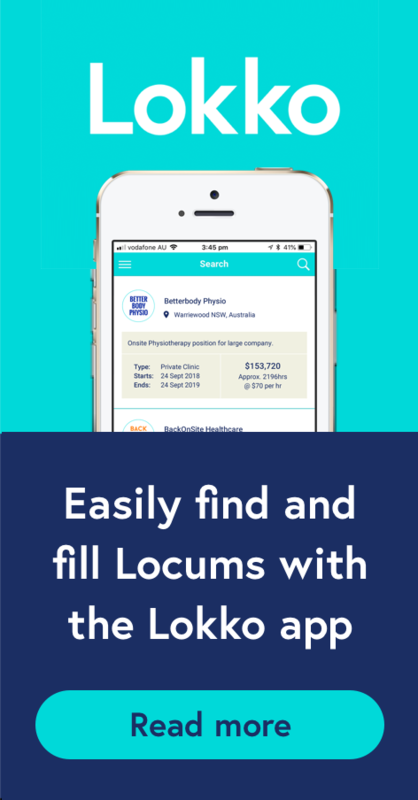 Even if your rooms are not currently available, you can list them anyway, and allow practitioners to watch the room. 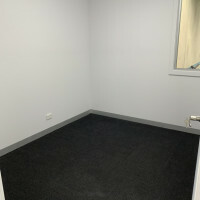 When it becomes available again, you will have a backlog of practitioners that are interested in renting the room. 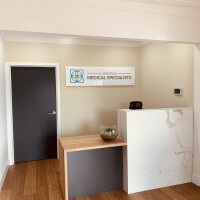 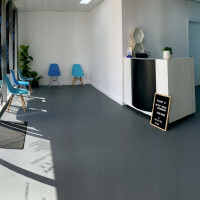 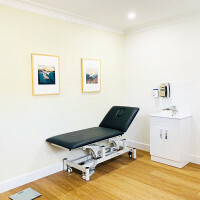 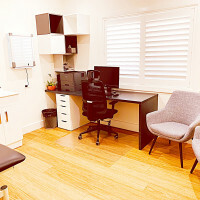 Practitioners looking for treatment space can create their own profile and search medical rooms for rent by location, profession and availability.